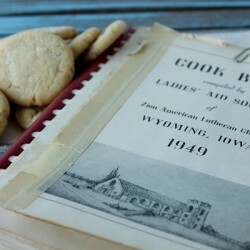 Some of the best cookie makers are from Iowa. I know because I grew up with one of them. The Joy of Church Cookbooks – Amen to That!